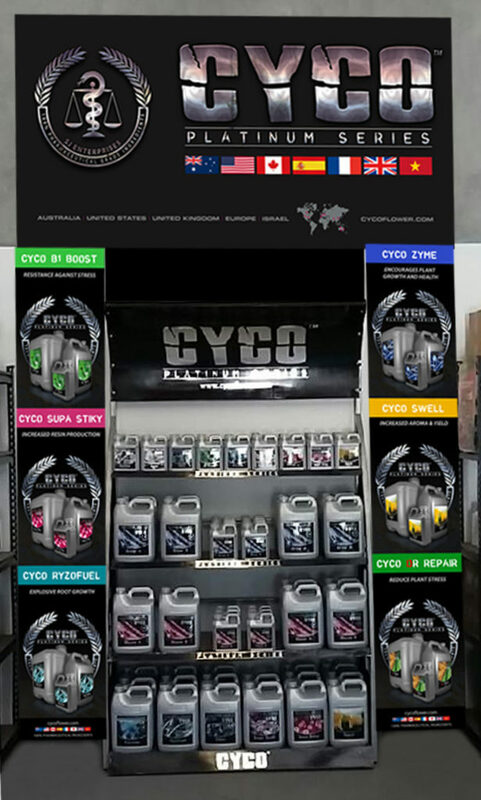 We thank you for interest in the Cyco Platinum Series “Pimp My Store” promotion. 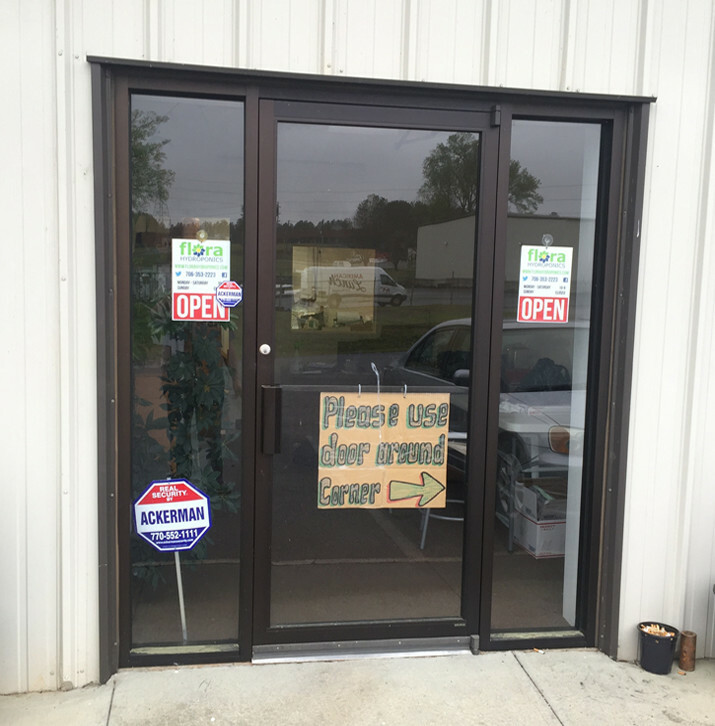 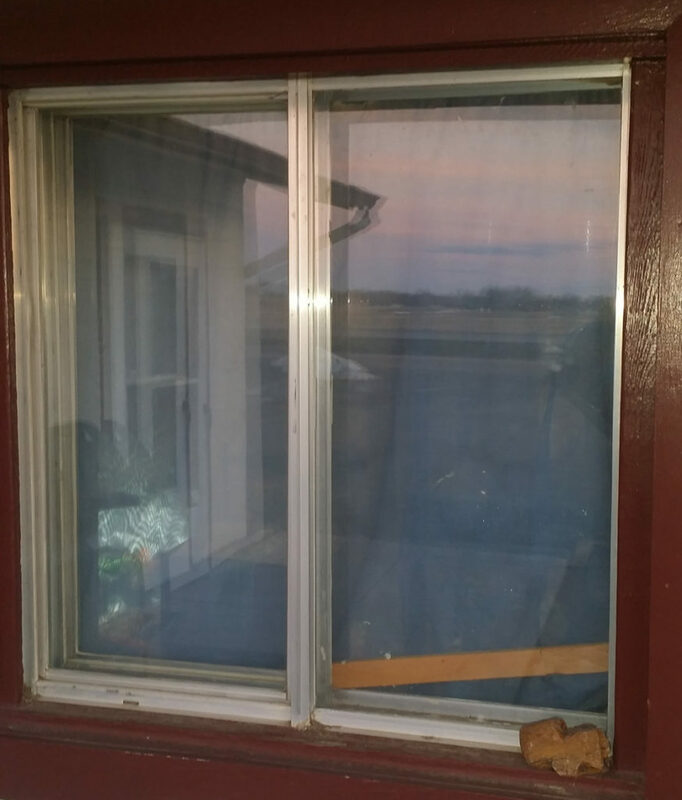 If we can just take a few minutes of your time to gives us some information on your particular store by filling out this form we would be most grateful. 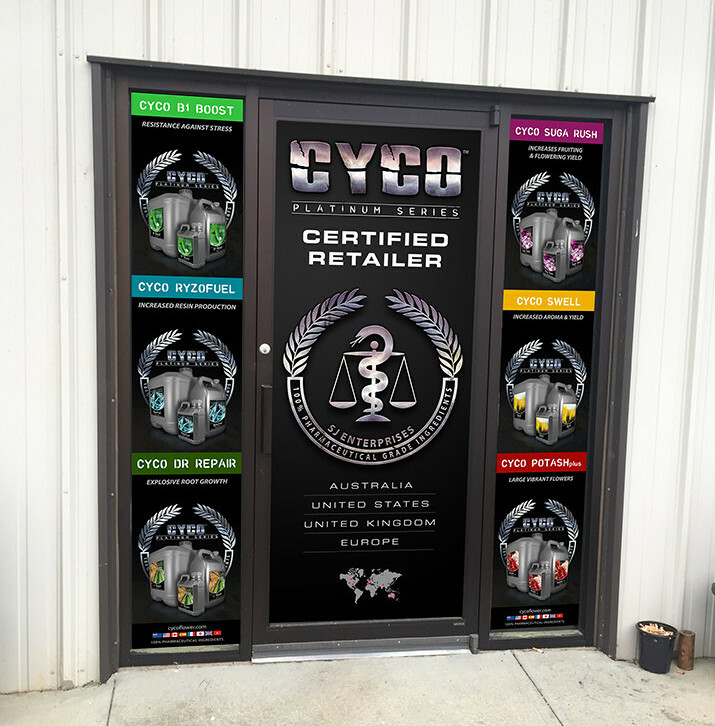 From this information we can decide if you are indeed eligible for this “Pimp My Store” promotion. 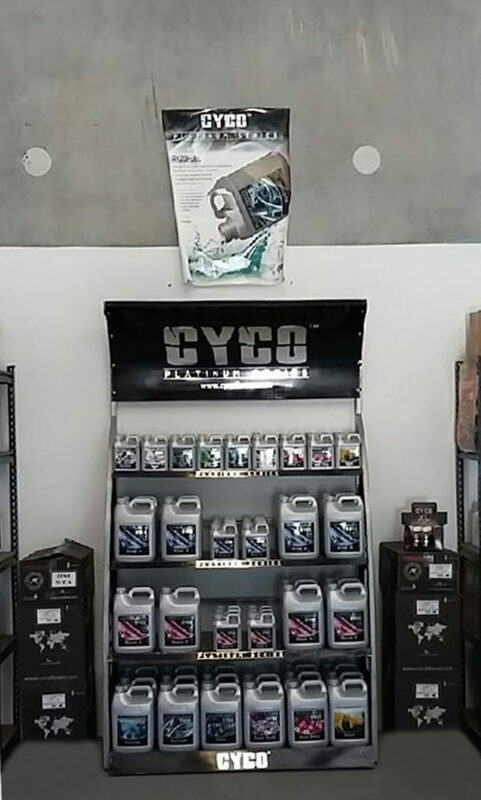 * Conditions apply – The store must be a stockist of the Cyco range of products. 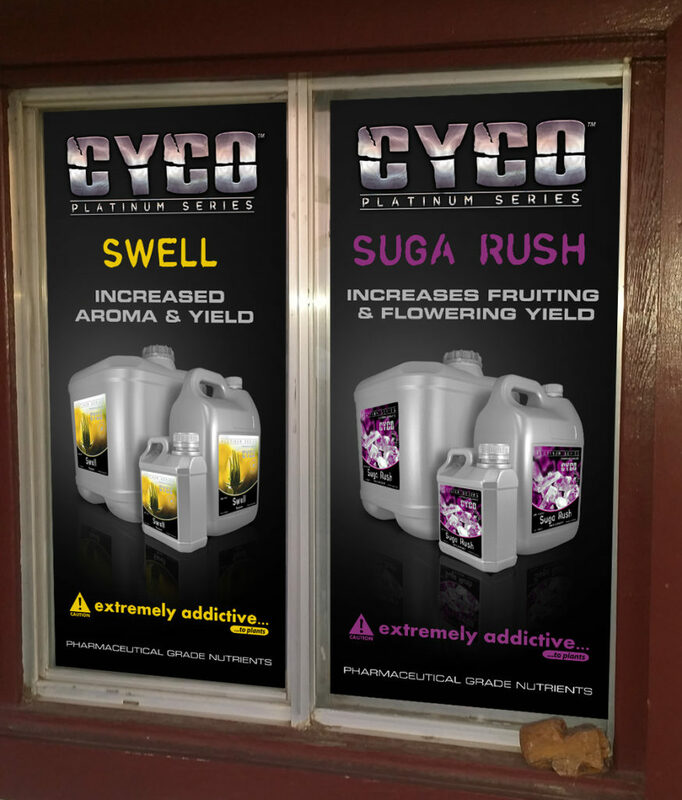 All out of pocket expenses incurred by the participating store will be compensated for with Cyco Platinum Series product once the artwork for the area to be pimped has been finalized and costed.